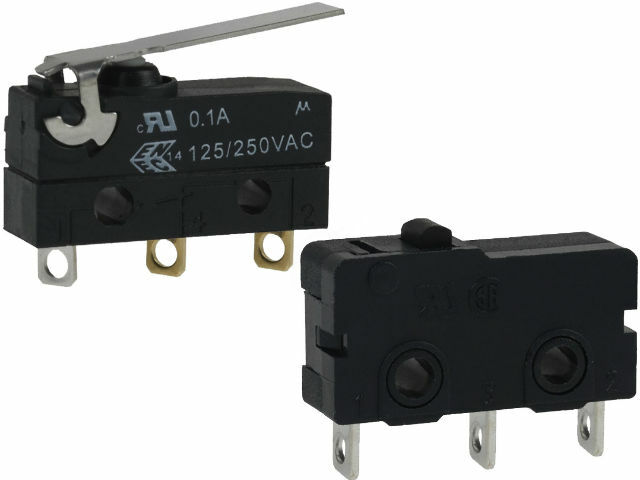 ZM and ZW Series Microswitches from HONEYWELL are subminiature switches for universal applications. Thanks to the small package size, they can be mounted in applications with limited space for particular components of a system. Wide range of working temperatures from -40°C to +125°C ensures long-lasting reliability even in harsh conditions. HONEYWELL microswitches are certified in accordance to several standards, and meet stringent norms, which makes them perfect for different applications anywhere in the world. The ability to select operating force, type of input, and actuator.